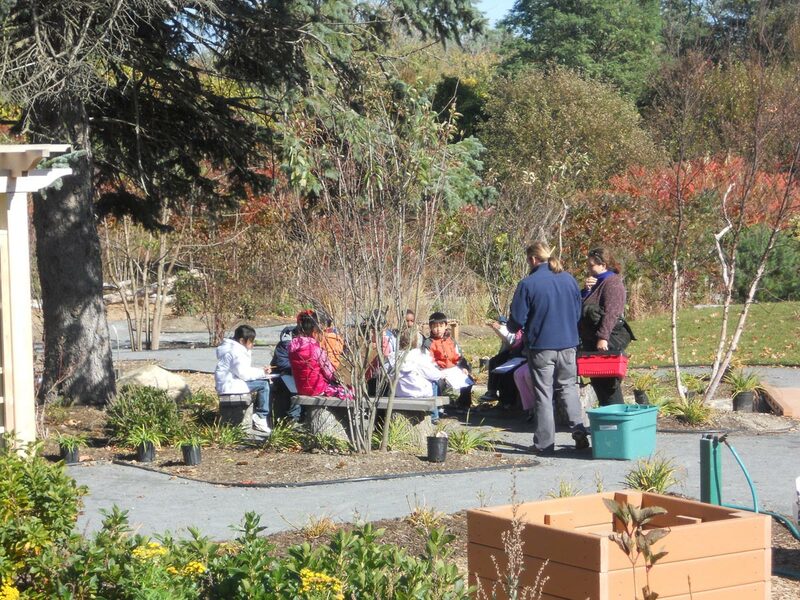 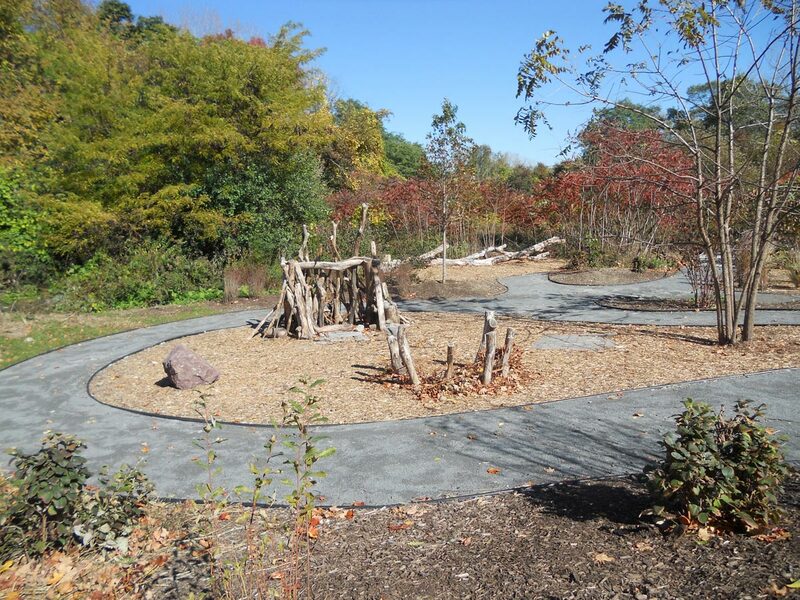 As part of an ongoing collaboration with the Mass Audubon Society in support of introducing inner city children to nature, we designed a nearly 1 acre natural play space at the Boston Nature Center. 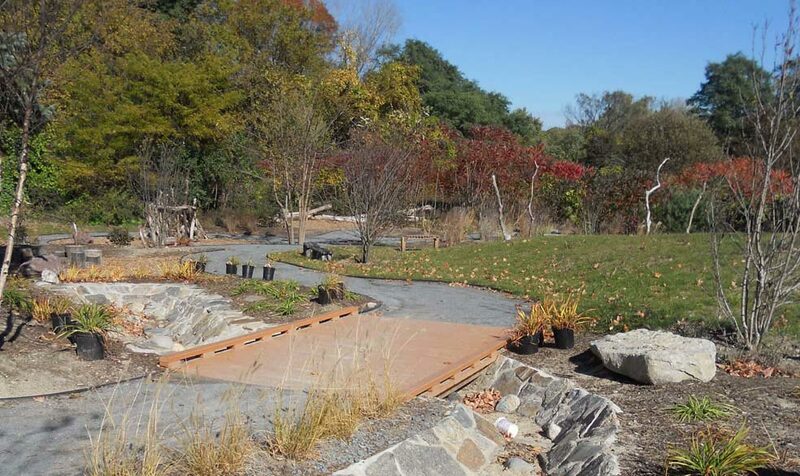 It is one of 30 national projects developed through and endorsed by the National Forum on Children and Nature. 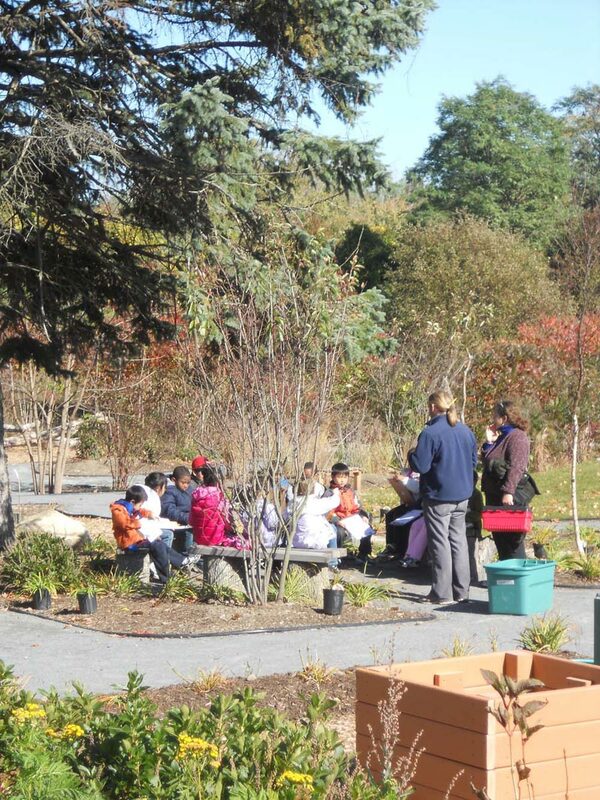 The project aims to reconnect inner-city preschool children to nature through an innovative Nature Based Preschool curriculum.